Its been quite a while since we have heard rumors of the BMW 9-Series, but with little or no news at all. According to a report from Automobile Magazine, the company is all set to bridge the gap between the 7-Series flagship sedan and the Rolls-Royce Ghost with the BMW 9-Series. BMW is planning to launch the 9-Series in 2020 just after the present generation 7-series receives an update. 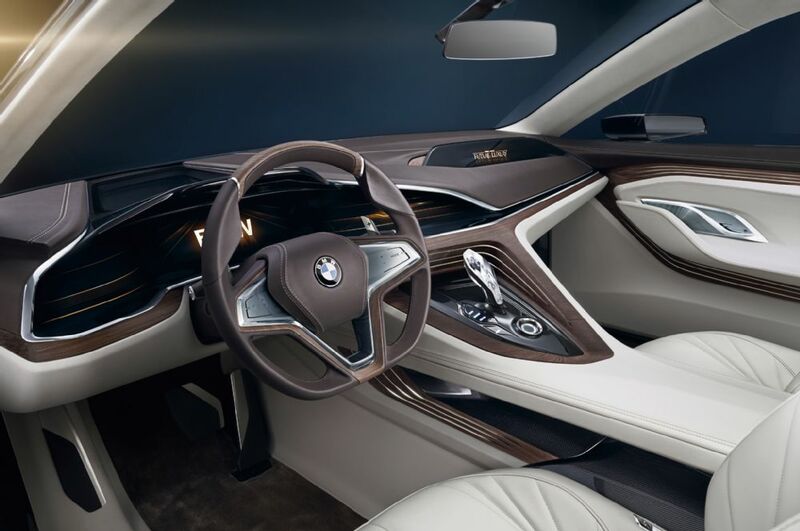 The BMW Vision Future Luxury Concept gives us an idea how the new BMW flagship will look like. 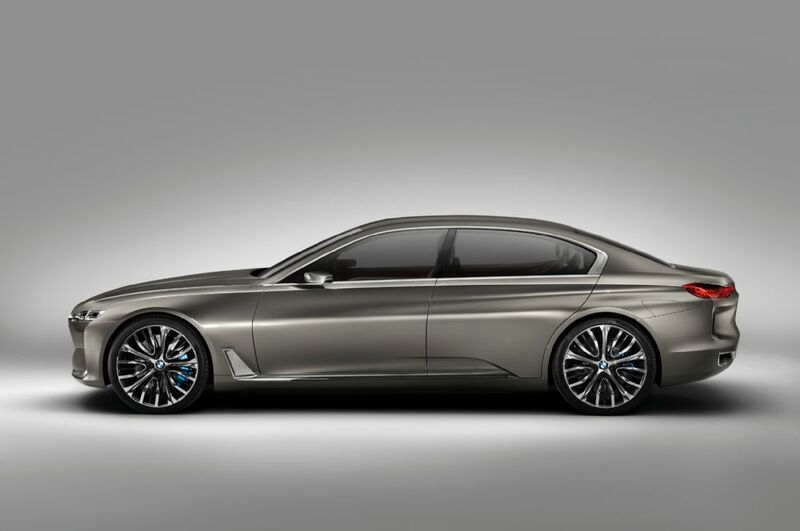 The 9-Series will be a four door Coupe and will be based on the LWB 7-series. Under the hood options might include a 6-cylinder plug-in hybrid, a V12 producing 650 hp or a twin-turbo V8. The V12 might be used only in the ‘M’ version of the car. BMW is also working on a 3-series sized all-electric sedan with the i6 nomenclature. BMW has continually upgraded its ‘i’ range of cars and by the time this get ready to launch the range from the battery pack will have gone up really high. With two or four electric motors and a Lithium-ion battery which are really cheap as compared to the one`s used today and lots of carbon-fiber body panels, this will be a really light car with more than twice the range of the electric cars we see now.